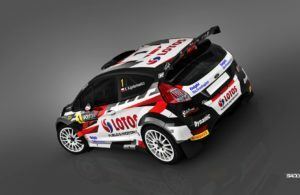 Home / Posts tagged "ford fiesta R5"
All posts tagged "ford fiesta R5"
WRC, Kajetan Kajetanowicz arrive en mondial ! 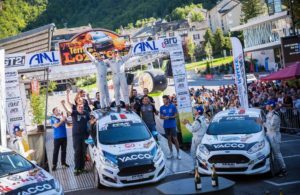 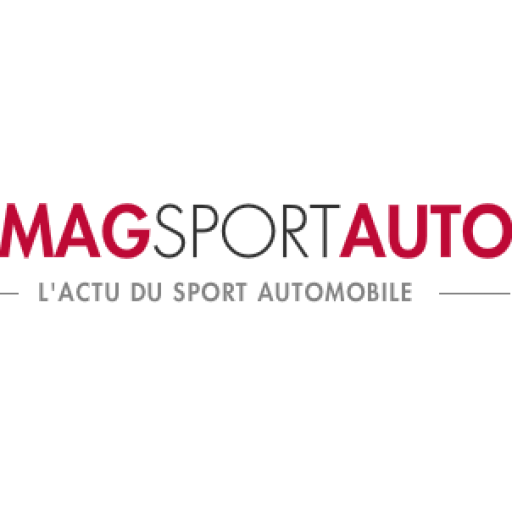 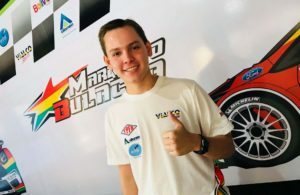 Rallye, un bolivien de 17 ans en WRC-2 ! 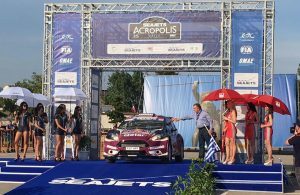 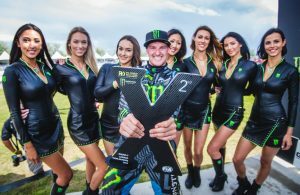 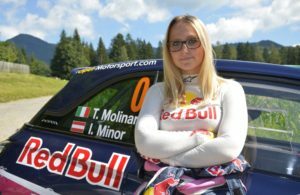 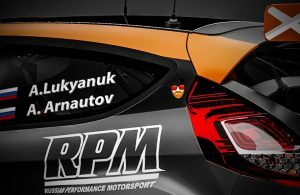 Tamara Molinaro se lance en WRC-2 ! 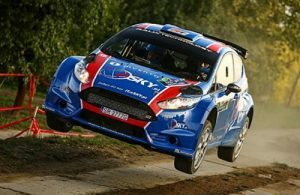 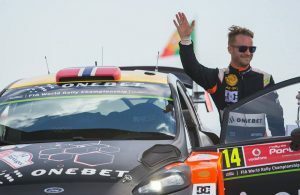 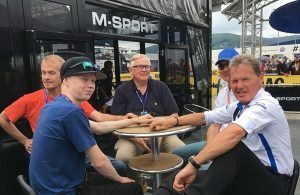 WRC, Kalle Rovanperä avec M-Sport au Wales Rally GB ?